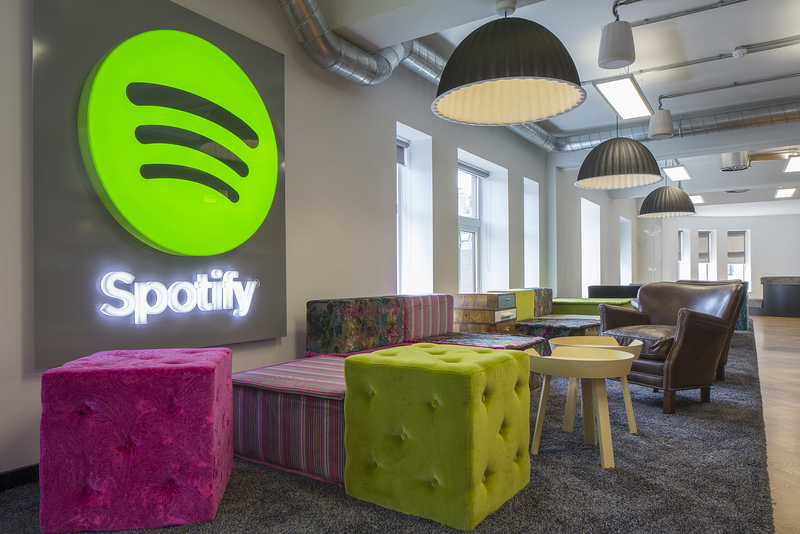 Spotify will welcome acquisition specialist Sheila Spence as its new vice president on Monday. The Swedish music streaming giant’s 50 million paying users boosted revenues 60% in 2016—a year that saw the global music industry grow at its fastest rate in two decades. Goldman Sachs, an investment bank, says streaming services will see music revenues double by 2030. Valued at $13 billion, Spotify is planning to go public at some point in late 2017 or early 2018. To boost its chances, deal-expert Spence will be tasked with continuing a chain of acquisitions to help boost Spotify’s brand. This strategy is already playing out. Spotify recently partnered with Dubset, a firm that will handle the complex task of paying royalties to original artists when everyday users create their own mixes. This move expands Spotify’s market by inviting stay-at-home DJs to create and catalogue remixed music, which is currently the domain of SoundCloud and YouTube. No longer burdened with a potential SoundCloud acquisition, Spotify may set its sights beyond audio-only content; its buyout of MightyTV—think Tinder meets YouTube—suggests video might be the new target.